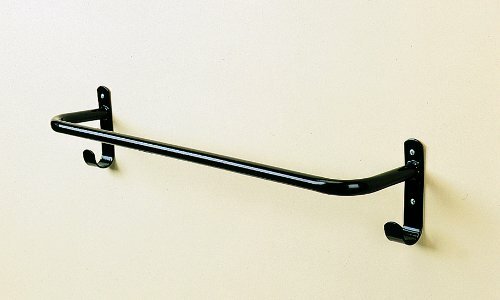 With handy hooks both ends, this is particularly suited to use outside the stable. Black Stubbyfine coated. There are currently no questions for Stubbs Rug Rail - be the first to ask one!